If a person is 40or over, and they have been harmed by some sort of decision which affected their employment they may have been subjected to age discrimination. If a person does not get hired because an employer wanted a “younger looking” person in the position or if an older worker is fired because the boss wanted to keep younger workers who could be paid less, they may have been discriminated against. If a person is turned down for a promotion which was later given to a younger person who came from outside the company because the employer wanted “new blood” there may have been age discrimination involved. In cases where a company lays off numerous employees almost all of which were older, but younger workers who had less seniority were retained it is likely a case of age discrimination. 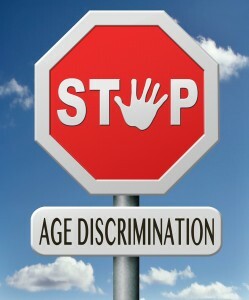 These are just a few examples of the types of age discrimination cases employment lawyers work with every day. 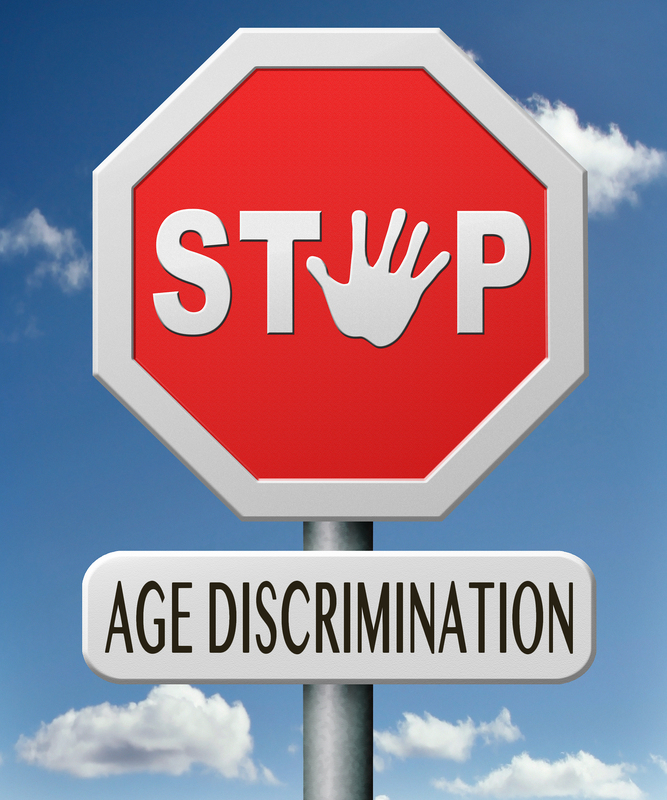 Is every older worker protected under the ADEA? There are a few exceptions contained in the ADEA. For instance executive or other officials in higher policy making positions are sometimes required to retire at 65 if their annual retirement pension is worth at least $44000. There are certain special exceptions for some personnel like fire and police, some federal employees and tenured university faculty. It is important to discuss these exceptions with an employment lawyer if you fit in one of the classes. There are also certain exceptions allowed by the ADEA when a person’s age is an essential part of a specific job or task. This is known as a “bona fide occupational qualification.” One example of a bona fide occupational qualification might be a model for a teen’s clothing store or an actor who is going to play the role of a 13-year-old. Can an employer fire an older worker? According to the ADEA, an employer can fire an older worker for a valid reason as long as it is not related to the employee’s age. For instance, if the company is in economic trouble and they have to let people go or if the older worker is demonstrating poor job performance then the employer may have just reasons for firing the older worker. In cases where a company has to lay off workers they cannot use age as a factor in determining who will be laid off and who will not. If almost all of the people who are laid off are 40 years of age or older, and the rest of the workers kept on at the company are younger, then an ADA complaint or a lawsuit may be filed. This is the case when an employer has hired workers who are younger to take the positions of the workers who were over 40. How do I file a discrimination claim if I feel I’ve been discriminated against? Every state has a different process for filing discrimination claims. 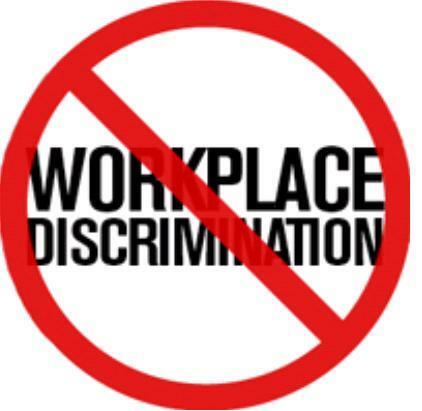 In the state ofNew Jersey, discrimination claims are filed with the New Jersey Division on Civil Rights which is the state administrative agency; or with the Equal Employment Opportunity Commission which is the federal administrative agency. It is not necessary to file a claim with both agencies, as the two cooperate with one another in the sharing of files.